Chairman Lawrence even appeared to get confused as to which board he was presiding over. 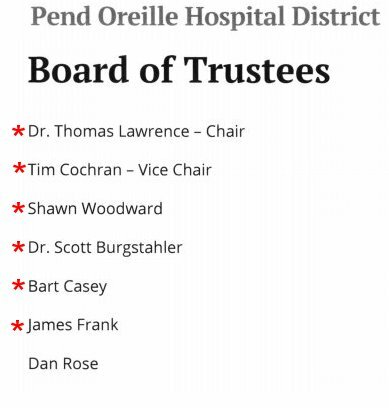 A public meeting was held for the Pend Orielle Hospital Taxing District (POHD) Board of Trustees on January 28, 2019, in a classroom of the Bonner General Hospital. These trustees are not used to the public attending their meetings, as was noted during the meeting. Chairman Thomas Lawrence seemed quite confused as to how to handle the public, and even appeared to get confused as to which board he was presiding over. 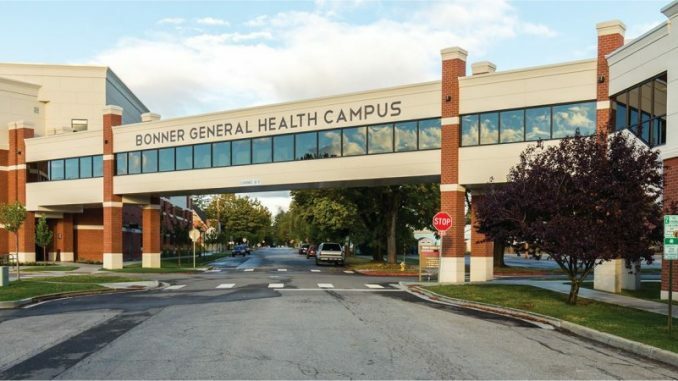 A taxing district board should have no reason to discuss hospital personnel matters, discipline of Bonner General Hospital (BGH) employees, or HIPAA confidential information for specific patients. However, he attempted to stop the video recording of this meeting based on these potential issues, both before and during the meeting. As he, and most of the POHD Trustees are members of both this board and the BGH Board of Directors (a private entity, and the receiving end of the public tax money) I guess it could be understood how the overlap can get quite confusing. 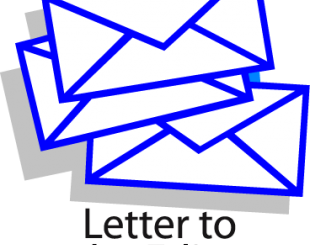 Additionally, when it was suggested that the Board allow the public 3 minutes of comment time, as is normal throughout the county, including LPOSD school board meetings, not a single member of the board would even second that motion, let alone allow discussion on it.. It does foster the question as to whether or not the Board is intimidated by the public, unsure how to conduct proper meetings as per Roberts Rules, or just disinterested in the public in general? Not allowing public comment is a pretty harsh statement to the taxpaying citizens when you are charging them millions of dollars per year. POHD is a very contentious board of trustees. They do not get along with their newest elected member, Trustee Daniel Rose. It was obvious from the very beginning of the meeting that Rose had to use motions and ‘Points of Information’ to get anything into the official record. The other trustees refused to acknowledge him, or his questions. There was never any second, to bring his questions to discussion. It was as if there was a secret compact that they would shut out this trustee from doing his job. This came to a head shortly into the meeting. Trustee Rose was not allowed to be a part of the Executive session, as the session was to center around him. 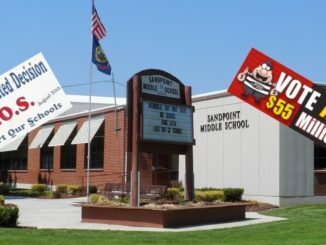 Sandpoint Police were present, as was highly unusual. The officer followed Trustee Rose around almost like a puppy. It was clear that the board arranged to have the officer in attendance and the implied threat of arrest was evident. Chairman Lawrence directed the officer to order Trustee Rose to leave the room. 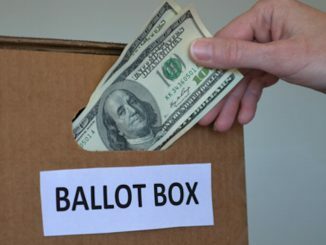 It should be noted that Trustee Rose should be credited with whistle-blower protections, as he has recently brought to light the misappropriation of tens of millions of dollars of taxpayer funds by this board. 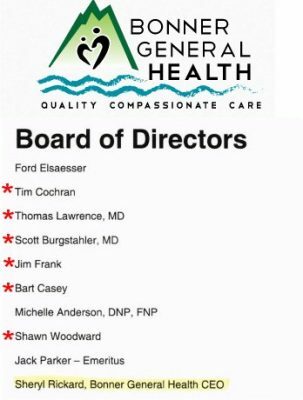 The result of the executive session was a resolution against Trustee Rose, in that he was to be excluded, “recused and sequestered”, from all executive sessions in which they had legal counsel present to discuss him and any potential litigation concerning him. The resolution was read by Shawn Woodward, Lake Pend Oreille School District No. 84 Superintendent. The Board then motioned to have the resolution sent for judicial review. The Board so dislikes Trustee Rose that they seem to be attempting to have a judge throw him off the board. Chairman Lawrence seems to take offense to the question and fires back at Rose, “You don’t know who that is, and you have been on this board for how long?” He then declined to answer the question. Such anger on the part of the Chairman towards the public receiving information is shocking. This taxing district covers most of Bonner County and collects money from thousands of citizens.